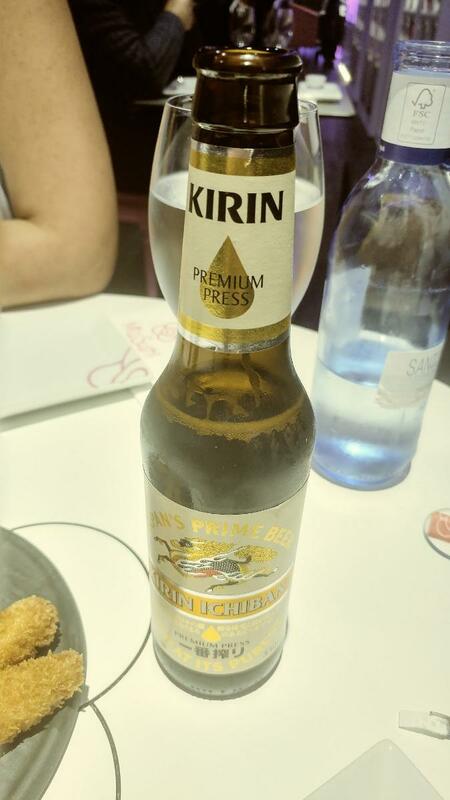 If you happen to be near Parroquia de San Isidoro El Real, you can go to this restaurant. 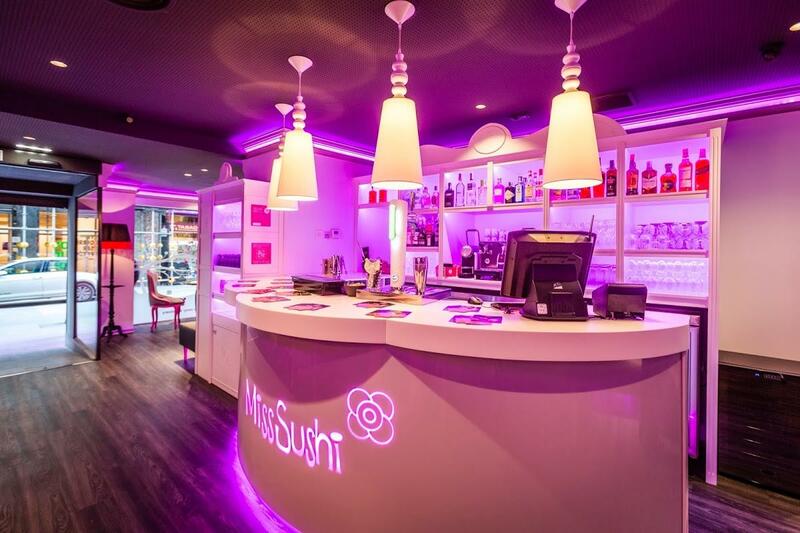 Discover new tastes of Japanese cuisine in the comfort of Miss Sushi. It's time to try perfectly cooked nigiri, tempura and yakisoba. This place has good wine among its drinks. Here you may order good cortado. The great location of this spot makes it easy to reach by any transport. The cool staff reflects the style and character of this restaurant. Terrific service is something visitors like here. 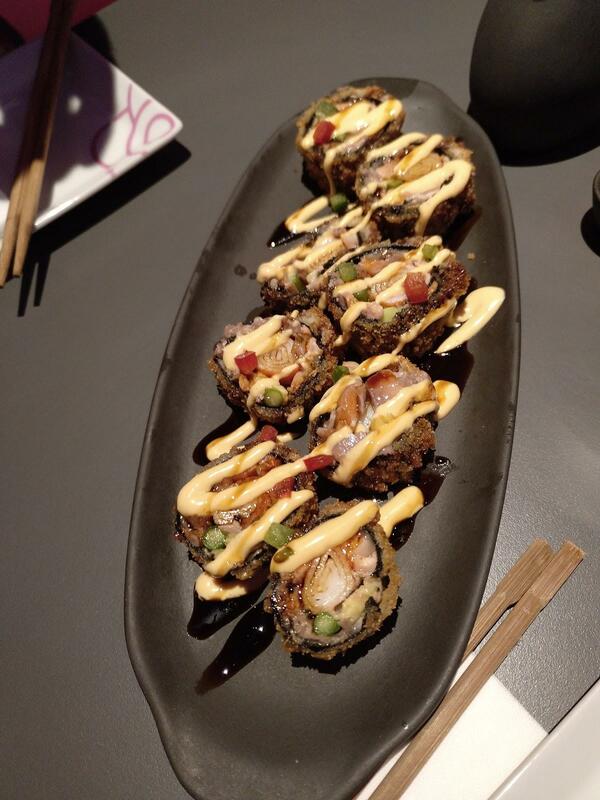 Prices at Miss Sushi are worth attention since they're attractive. The fancy decor and pleasant ambiance let clients feel relaxed here. But users rated this place below average on TripAdvisor. Great selection of sushi, very friendly staff, reasonable prices. Highly recommended!